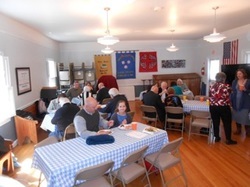 Unseasonably cool weather will not stop Saint James members from enjoying a great meal together. 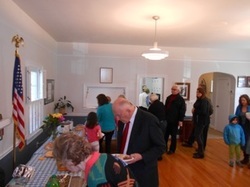 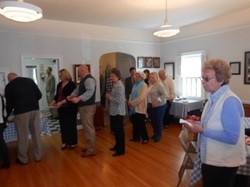 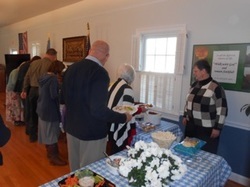 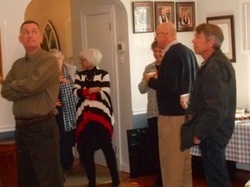 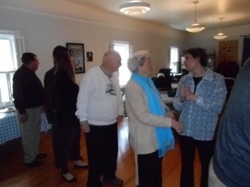 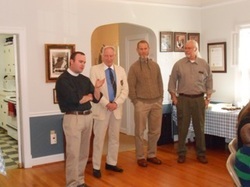 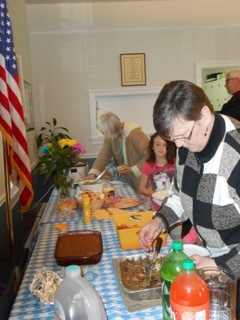 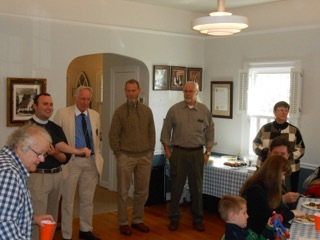 We gathered after our 10 a.m. service to share a meal that was provided by members of the congregation. 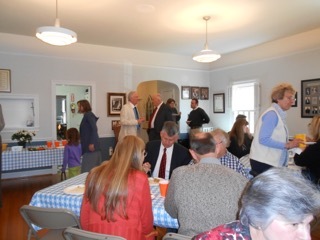 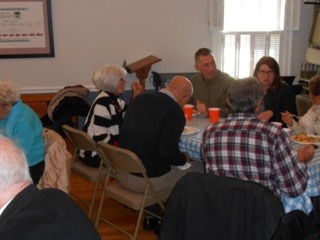 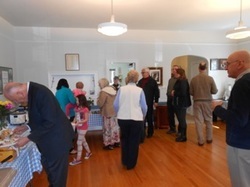 Many of our favorite dishes were set up in our Parish Hall and a great time of sharing and fellowship was had by all who were able to attend.